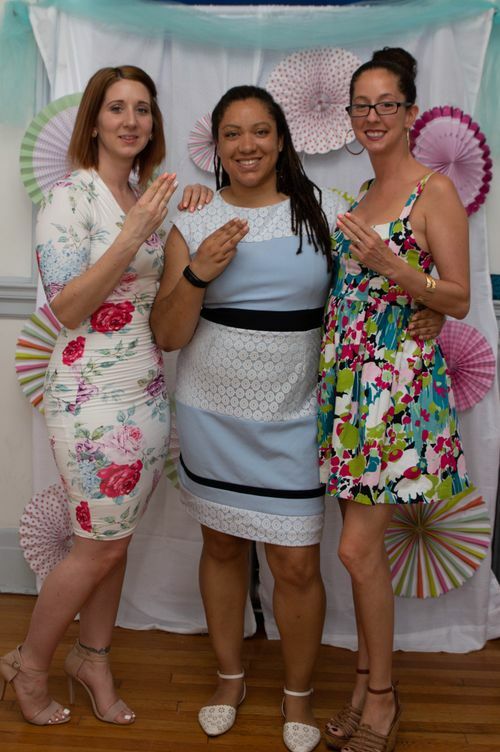 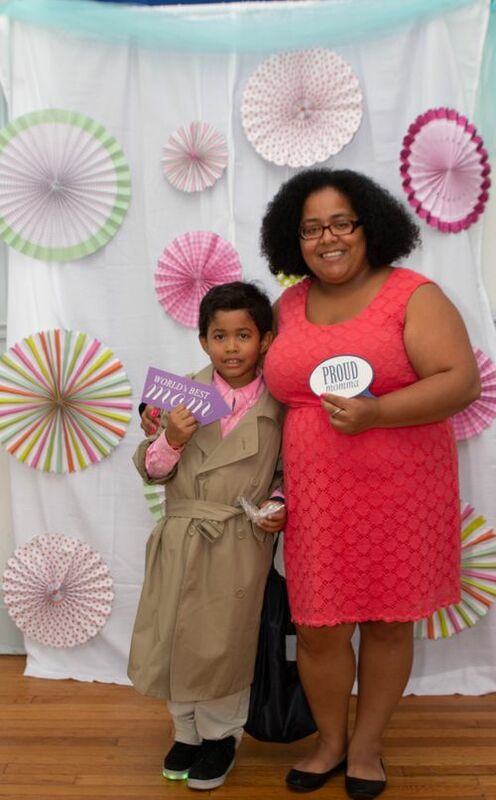 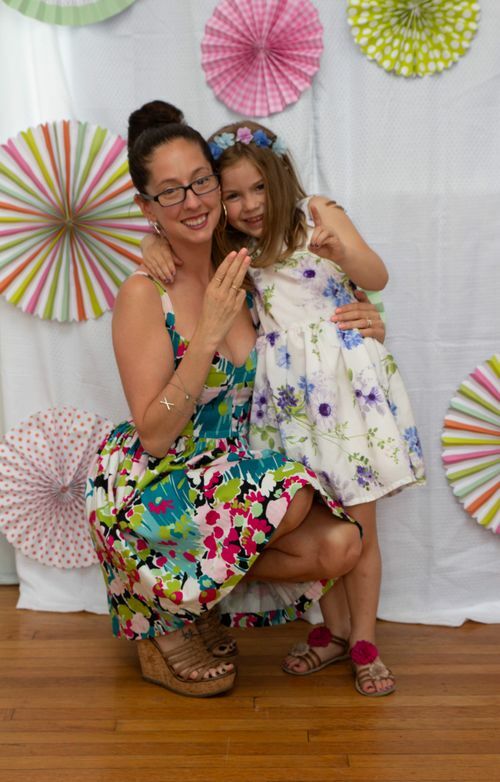 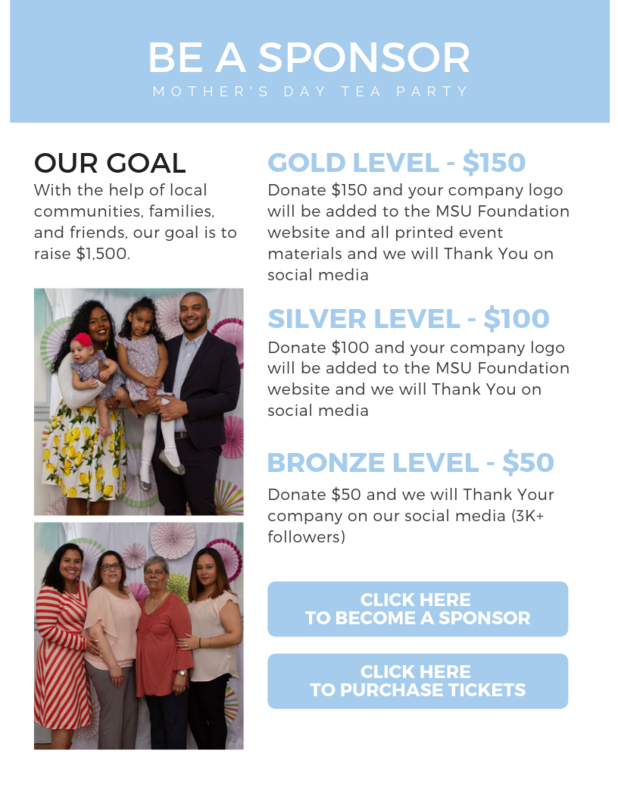 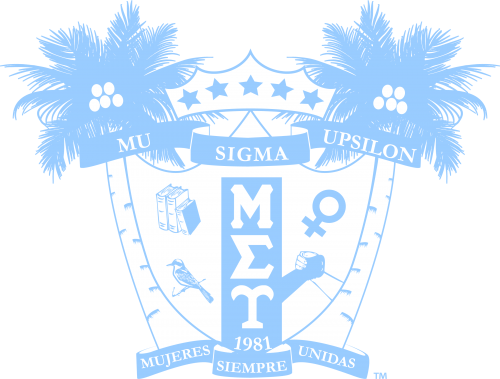 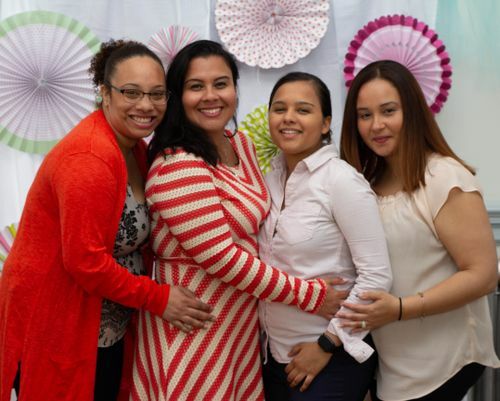 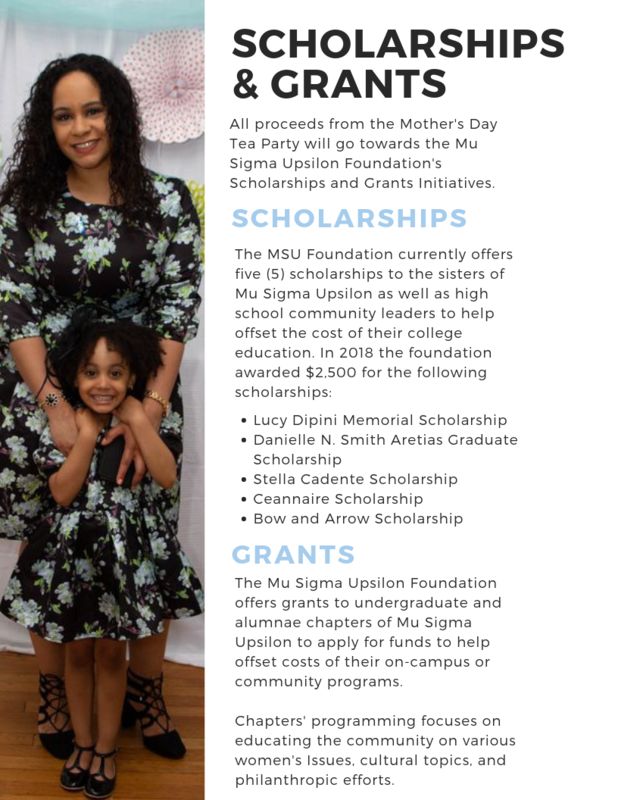 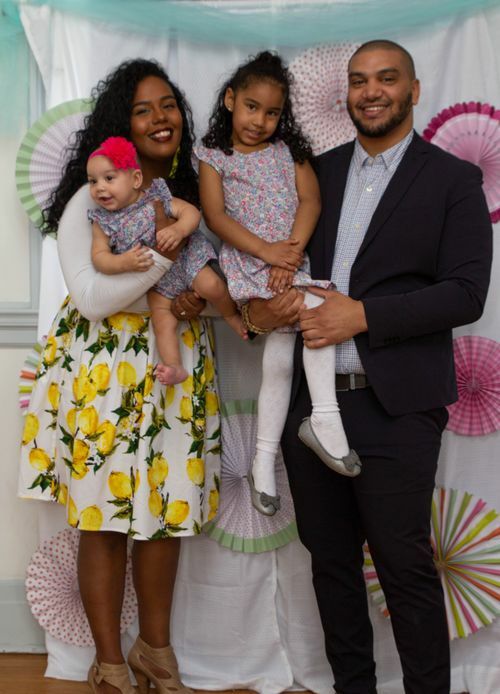 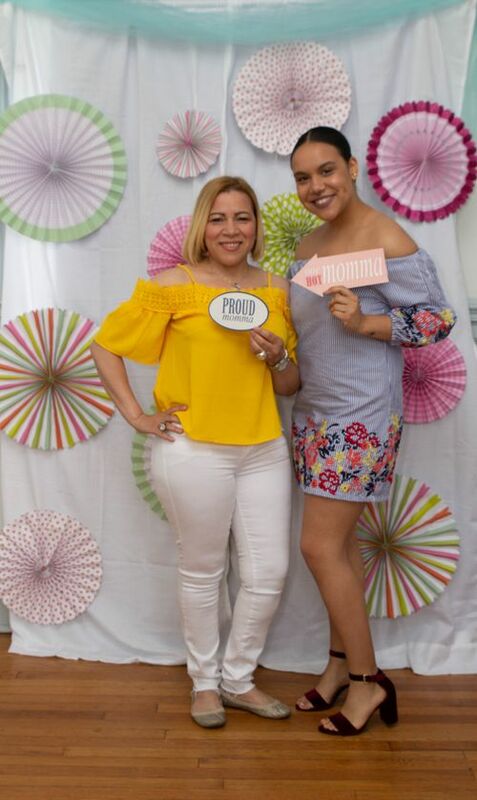 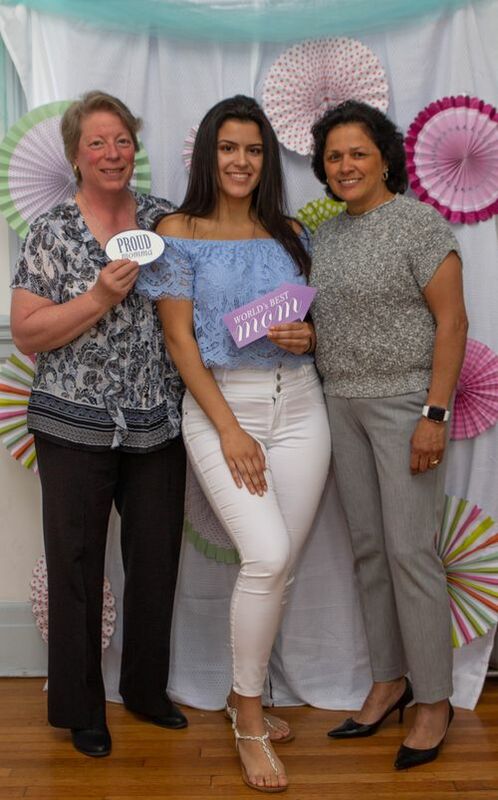 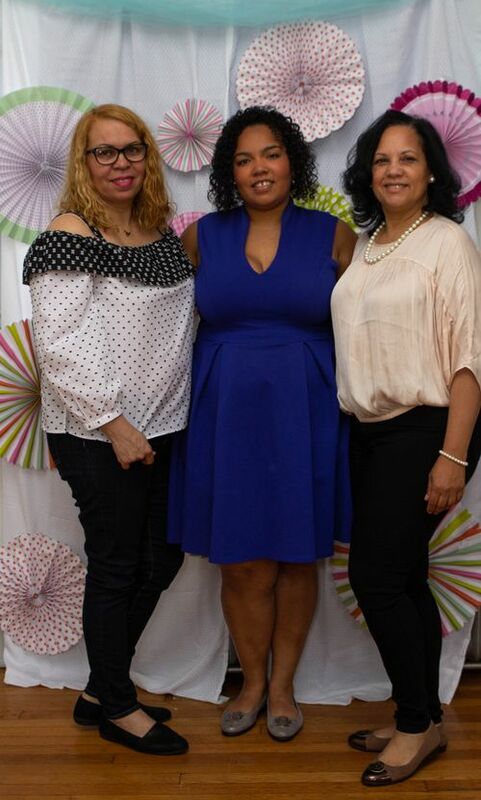 Mother's Day Tea Party | Mu Sigma Upsilon Sorority, Inc. 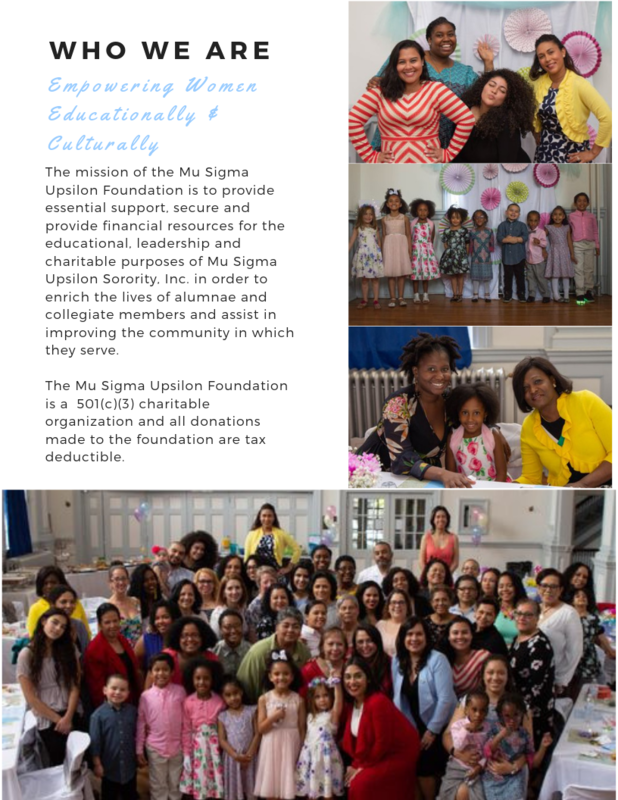 The Mu Sigma Upsilon Foundation Mother’s Day Tea Party is open to all! 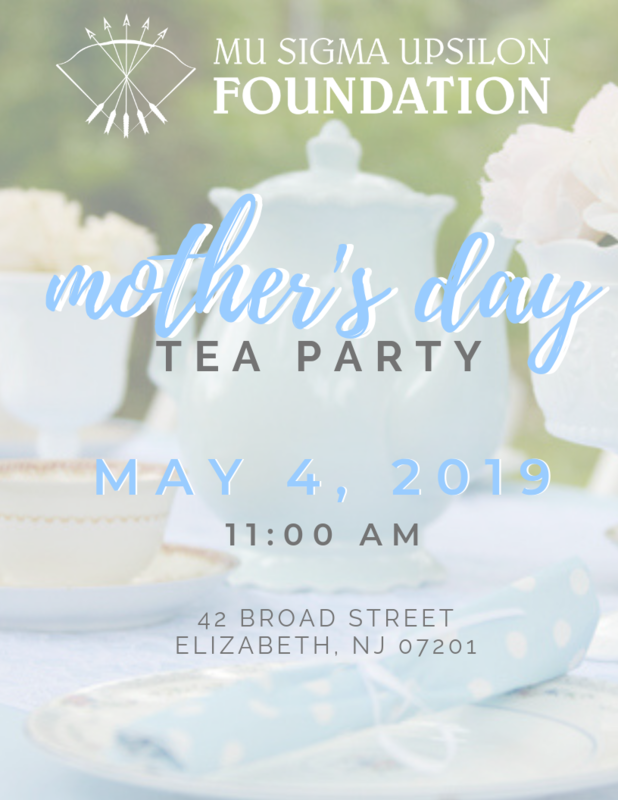 Invite your closest sisters, friends, and family and of course your mom. 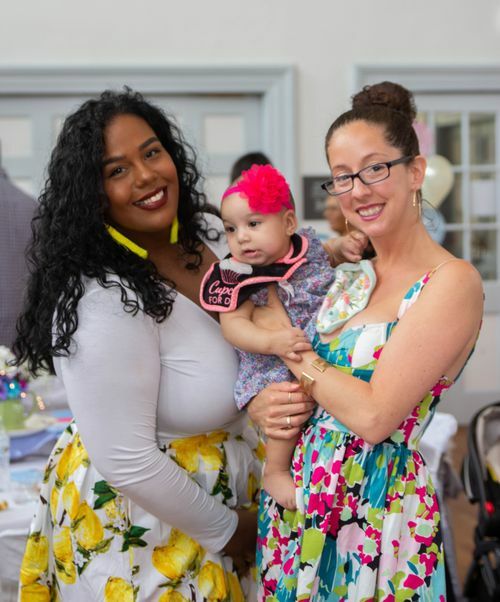 This year the party will be French Parisian themed and will encompass a traditional tea service, light brunch, endless mimosas, gifts, and a few exciting guest speakers and performers. 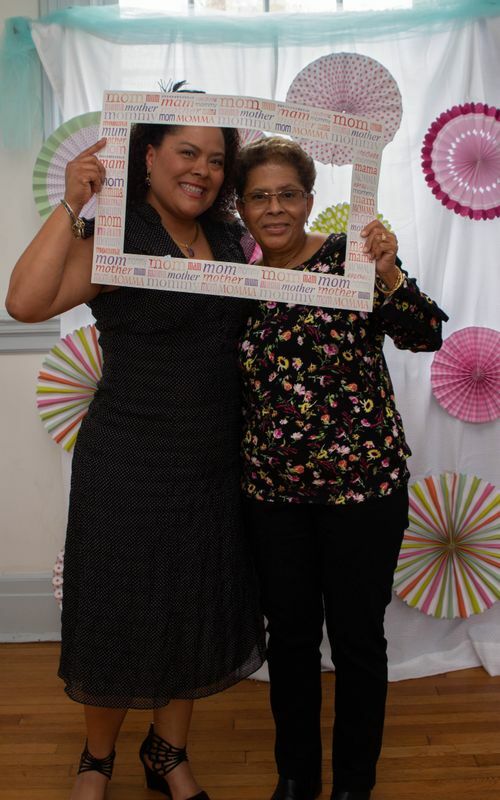 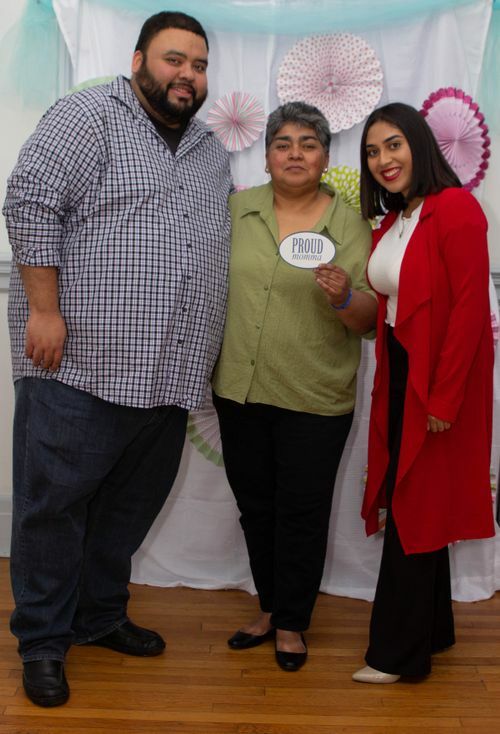 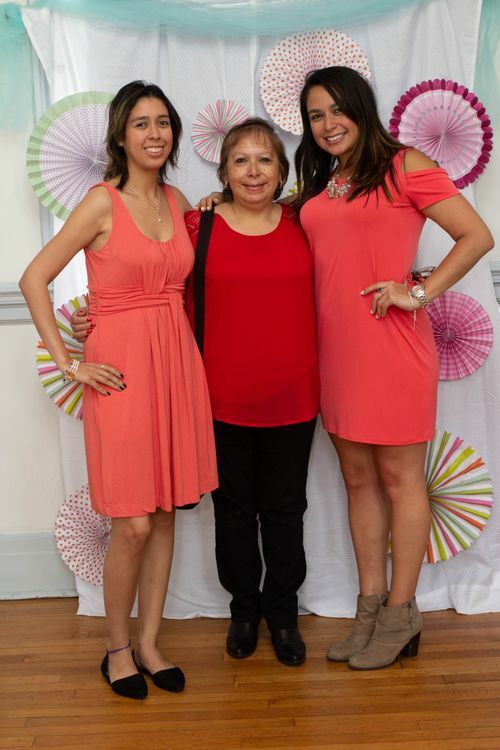 Submit a picture and caption of that special mother in your life when you purchase your ticket to be included in the Mother’s Day honors ceremony. 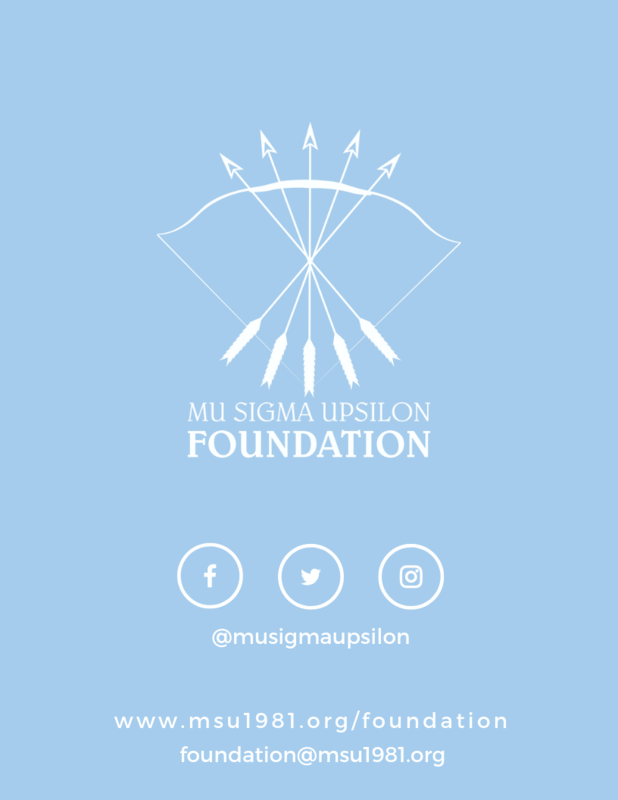 100% of proceeds will support the scholarships and grants awarded through the foundation to empower women through education.